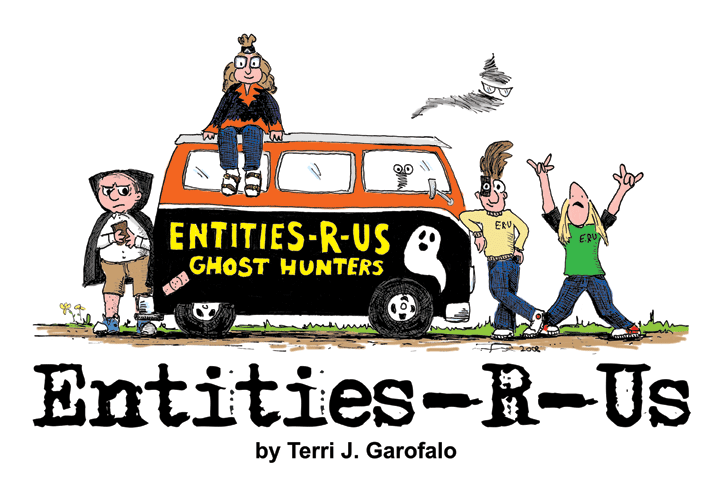 Entities-R-Us Ghost Hunter Comic Archives is where to find the ultimate haunted humor in theÂ paranormal. Feast your EMF meters! Oct 20, 2008Are There Any Thwack! Apr 09, 2012Is There A Comic? Jul 29, 2012Is There a Zombie on The Porch? Aug 20, 2012Do You Believe In God? Aug 24, 2012Thor vs Genghis! Oct 05, 2012Ghosts Walk Through Walls? Nov 14, 2012Napkin Comic - GET OUT! Nov 16, 2012Where Am I? 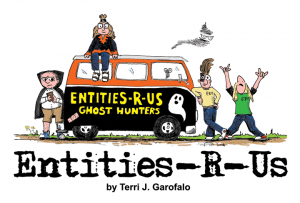 Jan 07, 2013Ghosts are Demons? Jun 29, 2013When Did You Die?